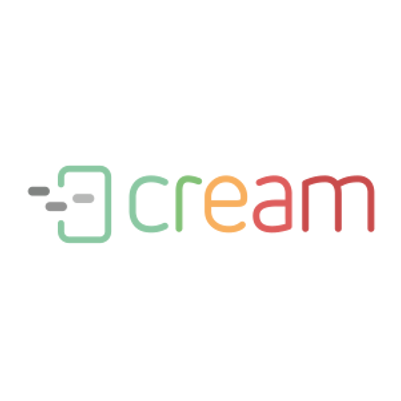 The fresh version of CREAM 18.5 is focused on communication with the client. Thanks to two major changes, cooperation will be much easier. The first change is the improvement in handling telephone connections for the support department. The system now recognizes the person who also calls from the list data in the campaign, which registration in the contact book is optional. It may happen that it will be undesirable. In turn, in the situation when many agents support one phone number in a company, after receiving a call and one of them starts to handle the call, the other agents will automatically hide the notification. Also in a situation where the customer rings again and the screen still shows missed calls from previous calls, after receiving a call and starting service, the previous windows will disappear automatically. The second change is a complete novelty, the CREAM functionality has been extended by the client's panel. After the customer has obtained login details (sent by agents of the support department), he can log into such a portal, track the status of current affairs and download documents from them, as well as send new inquiries. These, in turn, immediately go to the queue of the support department in CREAM, where the service process begins (as in the case of electronic messages, phones, chats, etc. ).